Christmas 2018, it’s something that almost everyone from young children to adults of every age have been looking forward to with anticipation because, it’s a time for friends, family and loved ones to get together to exchange gifts, reflect and be thankful as they enjoy some time off from work and plan for the year to come. The Christmas holiday is traditionally viewed by people around the world as the birth of Jesus Christ but over the years it’s evolved into a universal holiday that Christians and non-Christians alike observe as a time for thankfulness and family fun. In Orange County California, Christmas will be marked by activities in local churches and festivities across the Orange County area including parades, to learn more about local events, check online or in your local, Orange County newspaper. If you’re planning to host Christmas at your house, make sure you plan in advance by sending out invitations to friends and family members at least one month in advance because, many people will be traveling across the United States and it’s not uncommon for airlines to experience delays due to bad weather in other parts of the country. 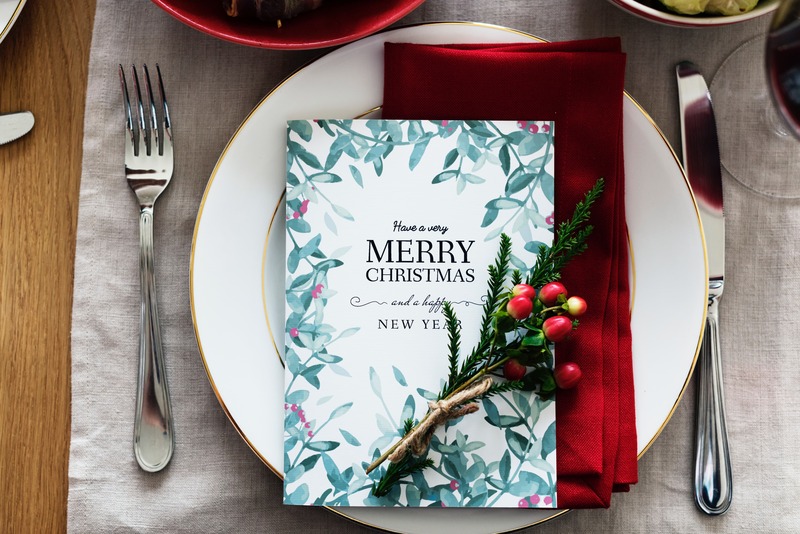 You can also make your Christmas unique by emailing guests menu items in advance and asking them what they will like to eat at your Christmas party. Traditional Christmas party menu items include: turkey, chicken, mashed potatoes, salads and of course pie or cake. For those guests who like to drink alcoholic beverages, encourage them to bring their favorite alcoholic beverages while asking them to stay the night in your home or locally to avoid the hazard of driving home while intoxicated. For more great ideas on what to do at your 2012 Christmas party and to learn more about the best Orange County Properties for sale, contact Fred Sed & Associates today at (949) 272-0125.